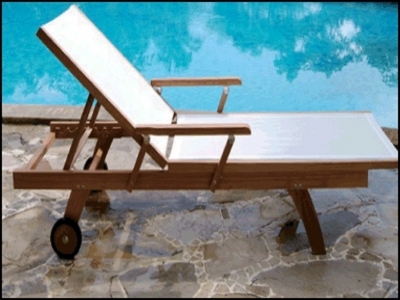 Wisanka starts their business as indonesia furniture exporter in 1993 and growing rapidly until now. They declare theirselves as a manufacture and exporter company with legal entity as PT in Indonesia and similar to Public Limited Company (PLC) or an Ltd in the United Kingdom, Ireland or the United States. Aspects of Law and Administration that they have had since inception of this company's proofing their seriousness and commitment running this business. 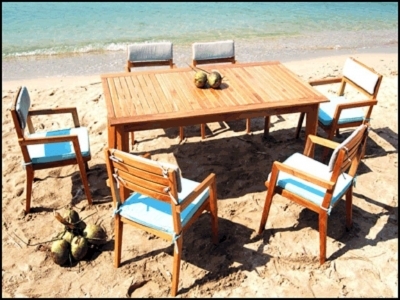 On its development Wisanka enlarge the scope of business into a company group under WISANKA Indonesia which is consist of five divisions covered seven products range wooden furniture, indoor teak, rattan and natural fibers, classic furniture, outdoor furniture, synthetic rattan and lighting & craft. 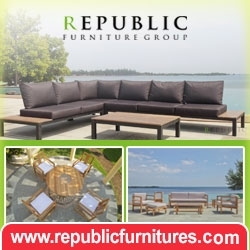 The idea is to be one-stop shop by offer multitude furniture product range to their clients moreover to create the opportunity for the company to sell more products. 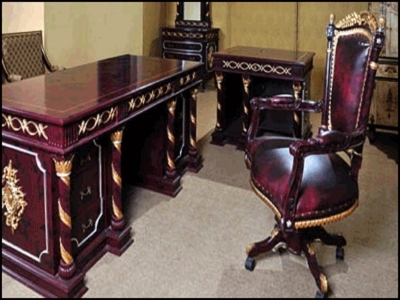 They believe skill and depth knowledge of furniture are the main foundation for everyone in this company. By those strength and supported with premium design, they will deliver "value" to their customers. They would like to create wide target market not only limited for wholesaler and retailer but also projects including hotel project, villa project, housing project or event restaurant project unexceptional private house and government office. 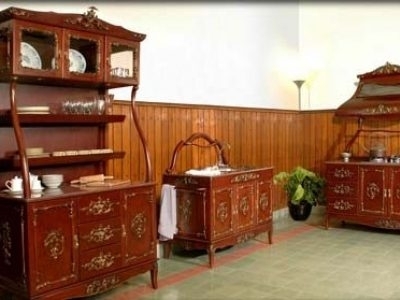 During their 20 years existence in Indonesia Furniture industry those target market is complete adequately.